The day of birth of Helmut Nentwig is not on record. 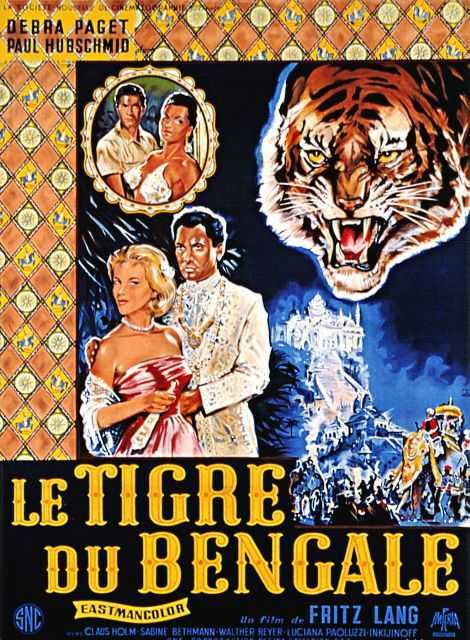 He is a German Art Director, known for Der Tiger von Eschnapur (1958), Die grosse Chance (1957), Die seltsame Gr�fin (1961), Helmut Nentwig's first movie on record is from 1957. His last motion picture on file dates from 1961.